Locks for lockers system is used in different sectors where is necessary offer to customer a lock service or a safe place to keep his belongings. Locks for lockers systems can be configured with different technologies, one of the most safety and handy for users is RFID Technology, which besides it can be combined with other uses like A ccess Control. This locks for lockers system and Access Control solution has been developed by one of our distributors and deployed in a sport centre. This solution is the answer to a sport centre needs to manage users Access Control and combining with lockers assignment. The system consists in RFID locks control for lockers by an RFID user card or wristband given at the reception of the sport centre. 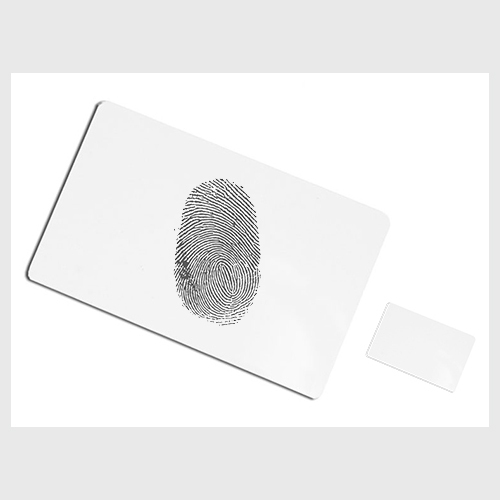 This card or wristband is also used for Access Control to the installation. At the sport centre reception the RFID card or wristband is registered in the system and gives access to user. 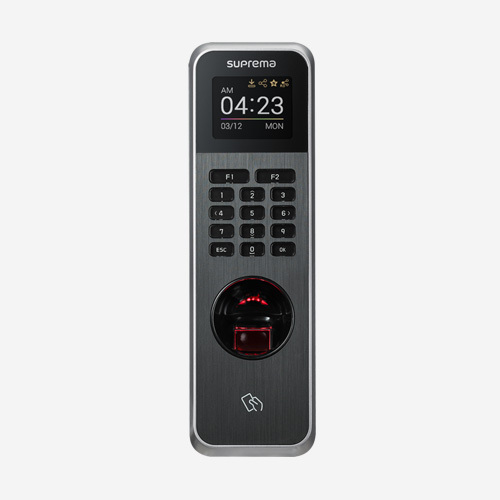 The Access Control Software also manages lockers, so when the user wants to leave the sport centre must do the same action, placing the card or wristband on the Access Control and the system will inform to the software if locker has been freed or not. When user accede to changing room, goes to a free locker and put inside its belongings. Afterwards he closes the locker by placing the RFID wristband or cart to the RFID locker. In this moment the locker number is kept by the RFID card or wristband. In order to remember the locker, the user goes to an Informing Terminal, placed in the changing room close to the lockers, and places the RFID wristband or card next to the terminal, and it communicates the locker number. 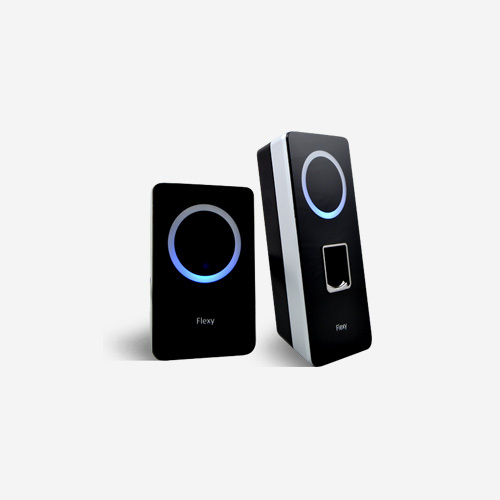 RFID locks for lockers system can work both in free as in private assignment mode. Free mode means user hasn’t any locker assigned, using any free locker each time. However, private or rented locker uses private mode, which means always the same user uses the same locker and anybody else can use it. Access Control and RFID locks for lockers system makes easy the users and lockers managing in sport centres, but also can be used in other sector like health, hotel, university ones… in which it’s necessary to take control of the access and a safety and reliable lockers management.